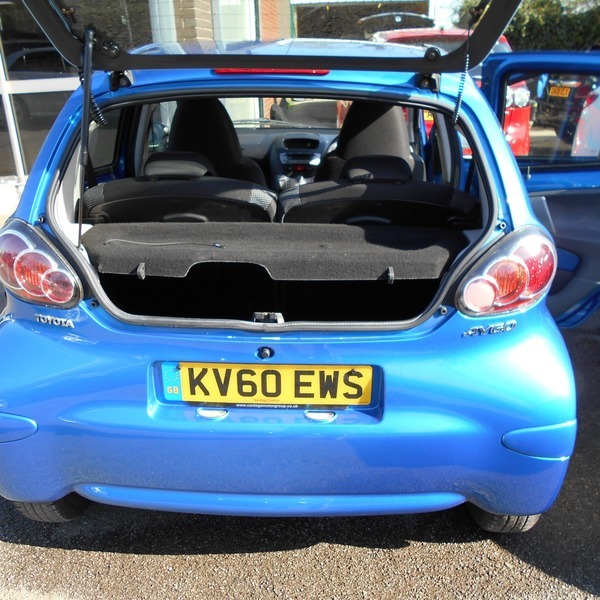 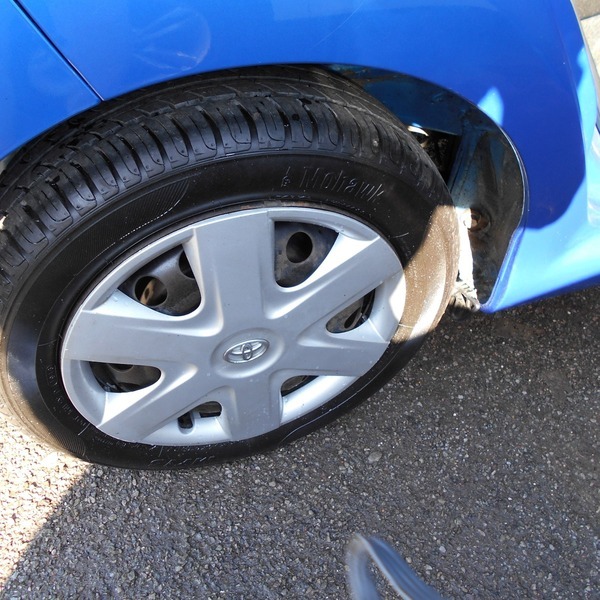 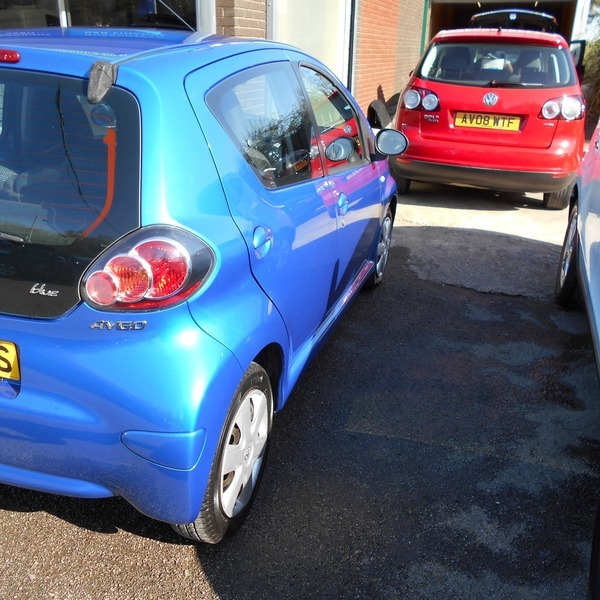 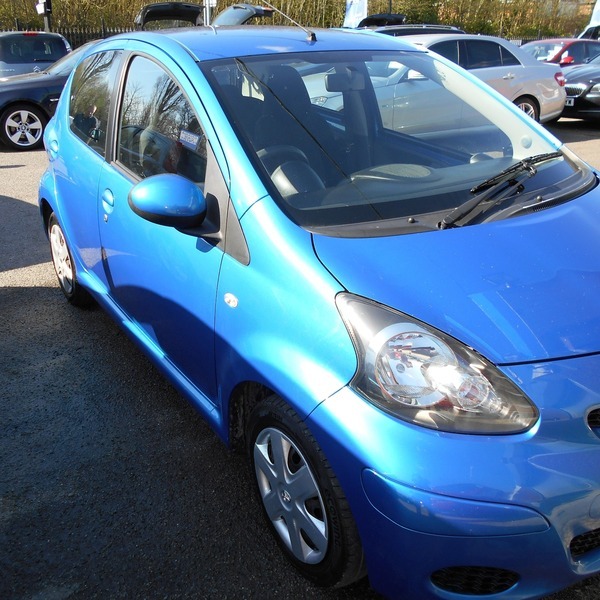 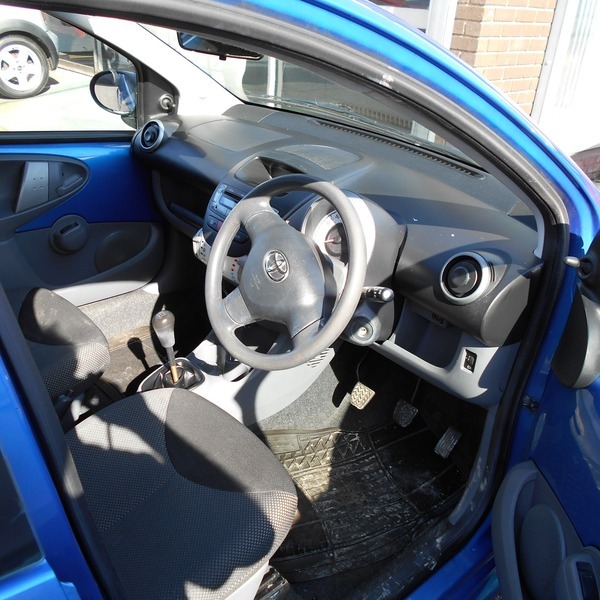 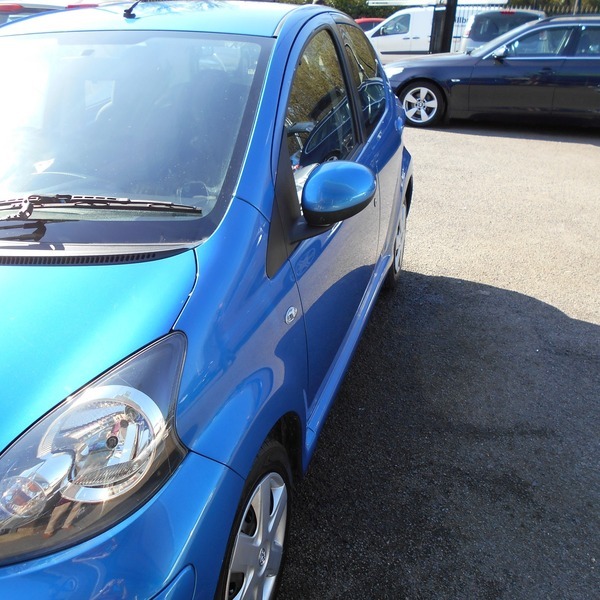 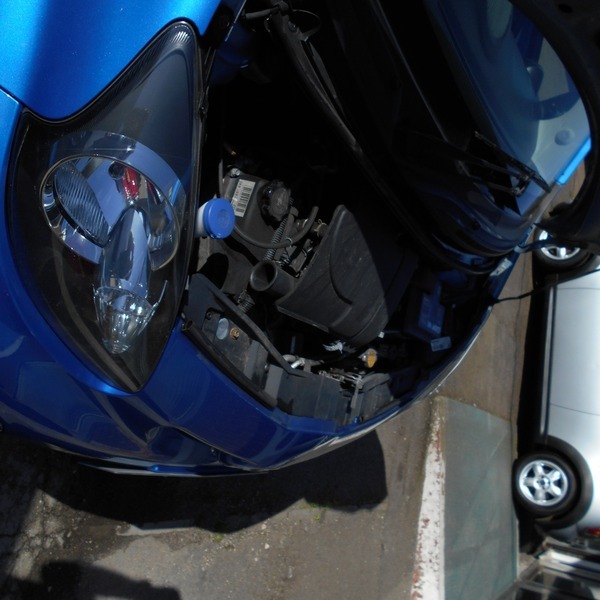 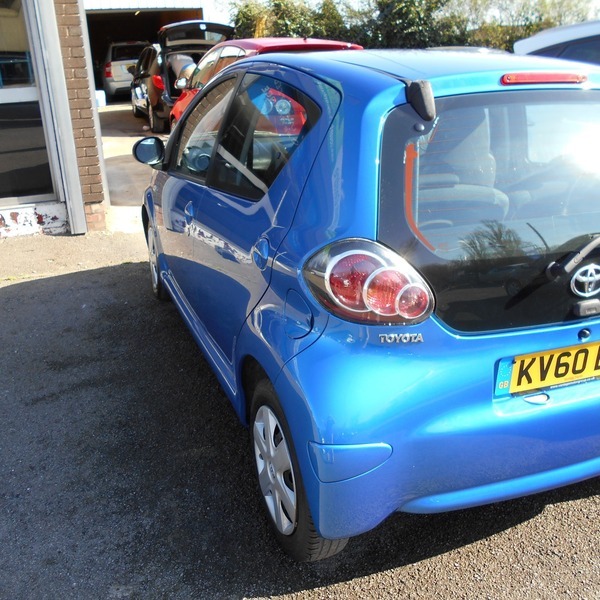 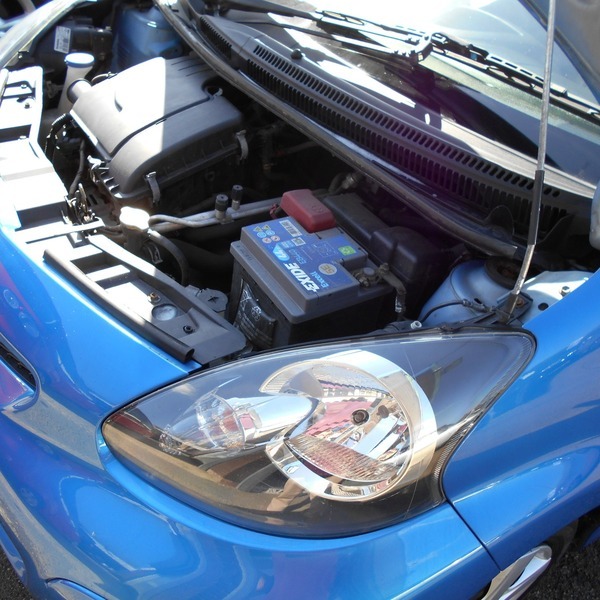 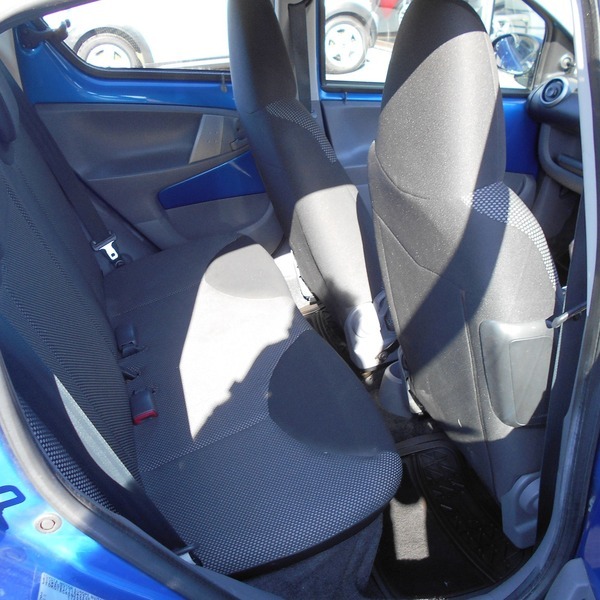 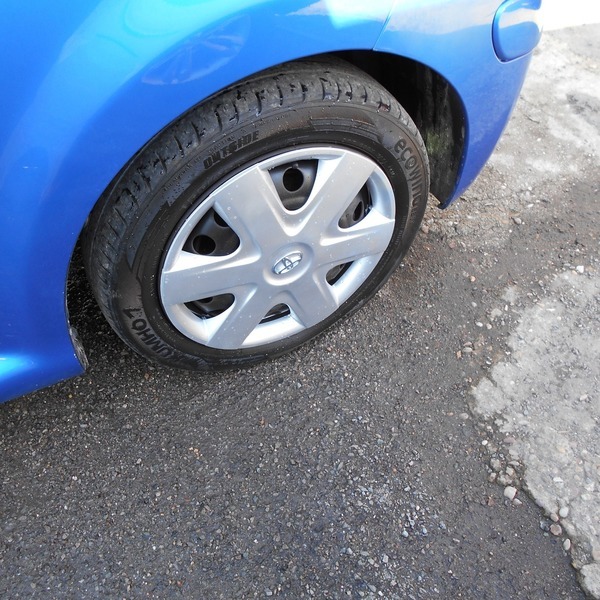 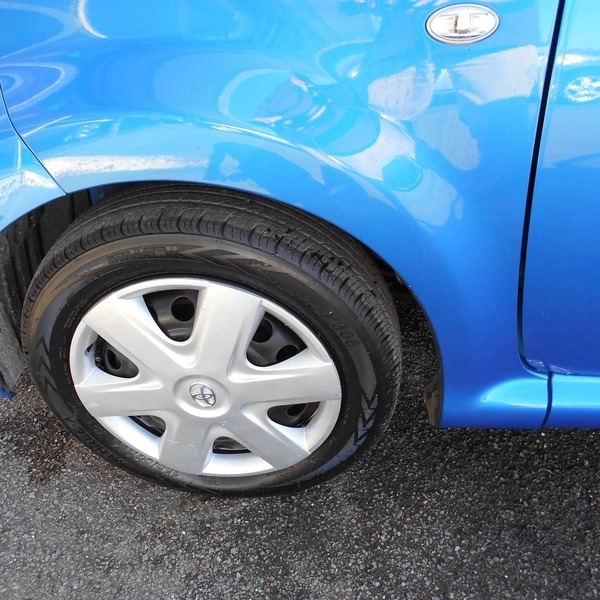 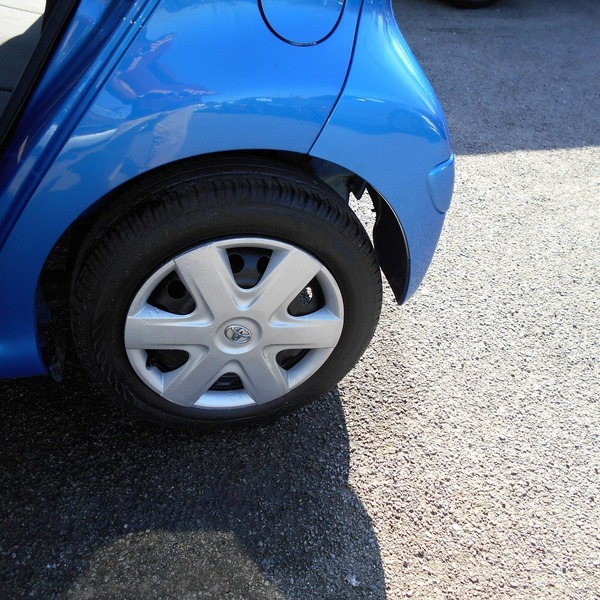 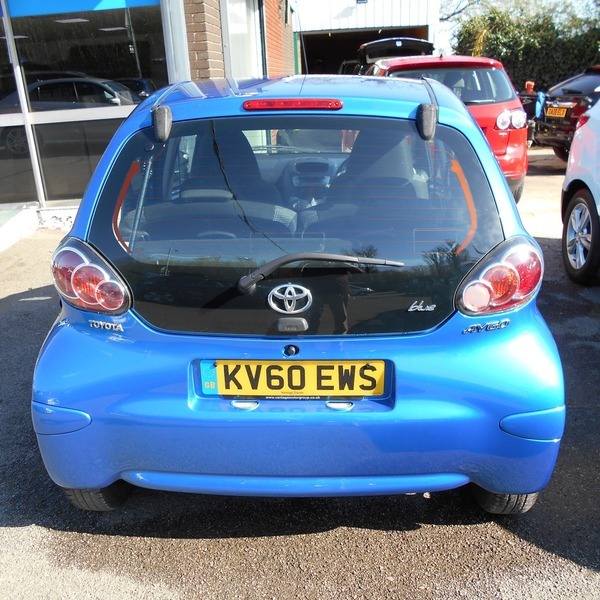 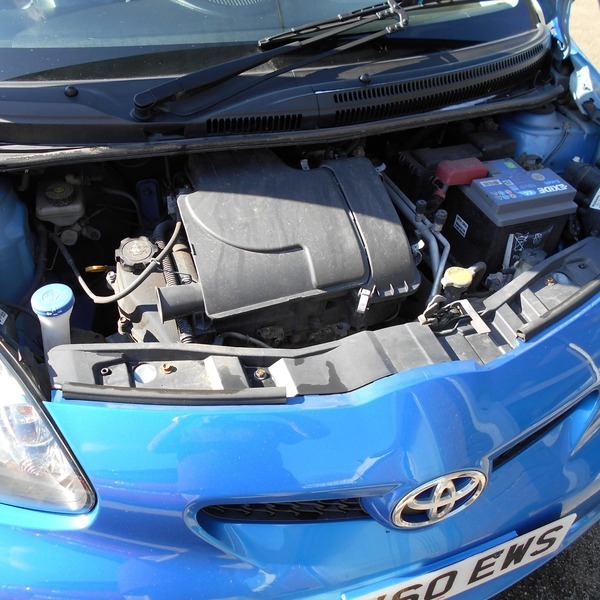 Here we have a fine example of a well looked after Toyota Aygo 1.0 VVT-i BLUE SPECIAL EDITION 12Mths MOT- 3 Mth Warranty - 12 Mths AA Cover. 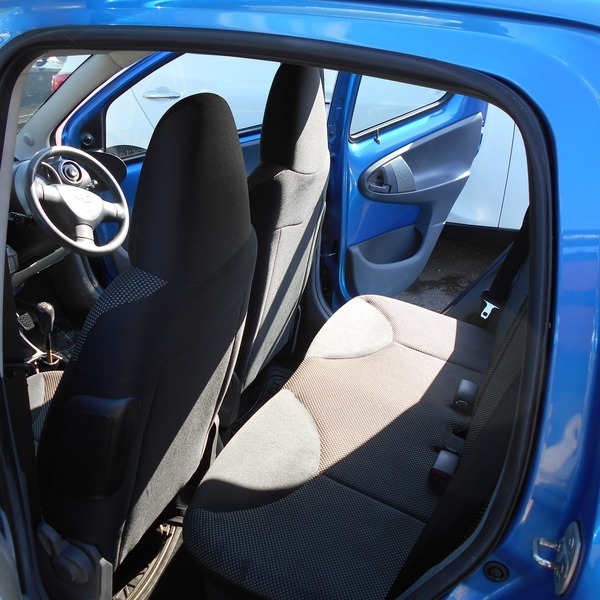 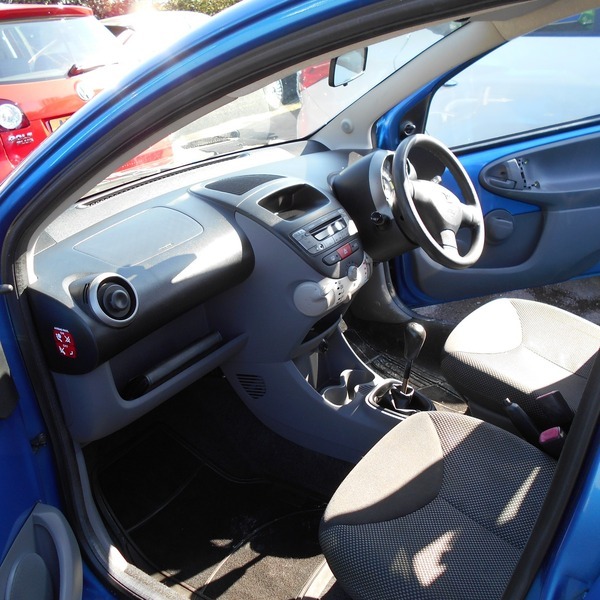 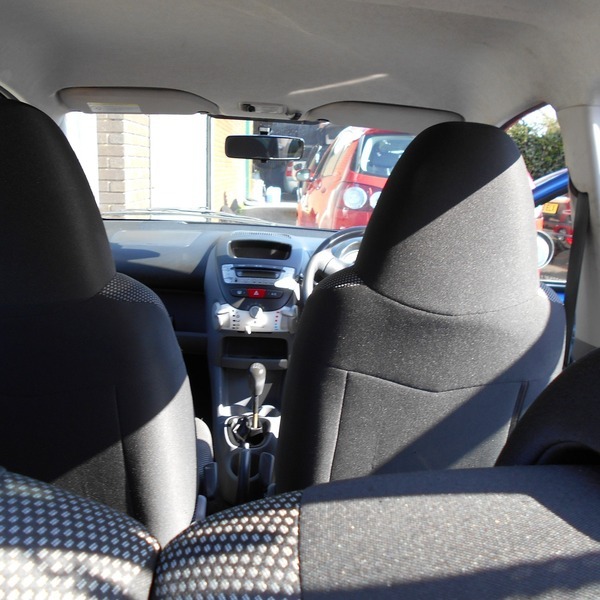 Air Conditioning , 5 Speed Gearbox , Front Electric Windows, Full Central Locking with Immobliser , ABS . 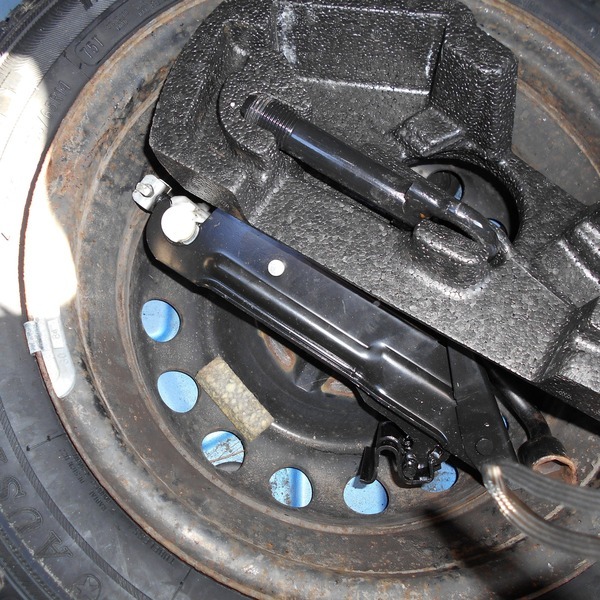 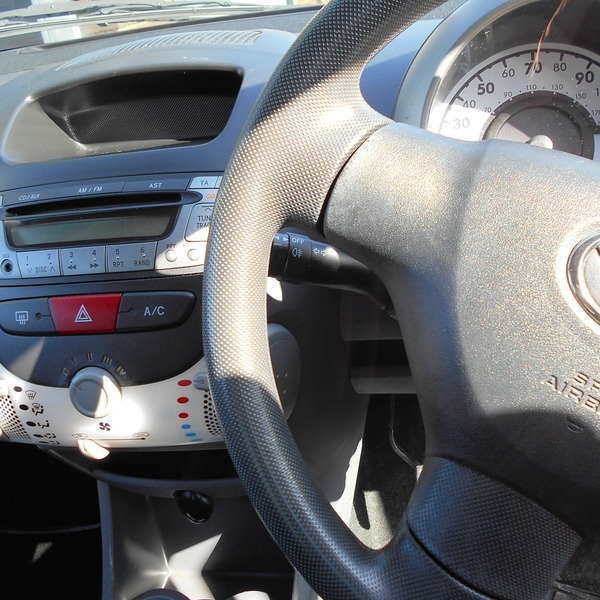 Driver and Passenger Front Airbags , Single disc CD Player with Auxillary Plug-in .